In The Amen Corner, Sister Margaret Alexander has moved her Harlem congregation for years with a mixture of personal charisma and ferocious piety. But when Margaret’s estranged husband – a wayward jazz musician – comes home to die, she is in danger of losing both her standing in the church and the son she has tried to keep on the godly path. 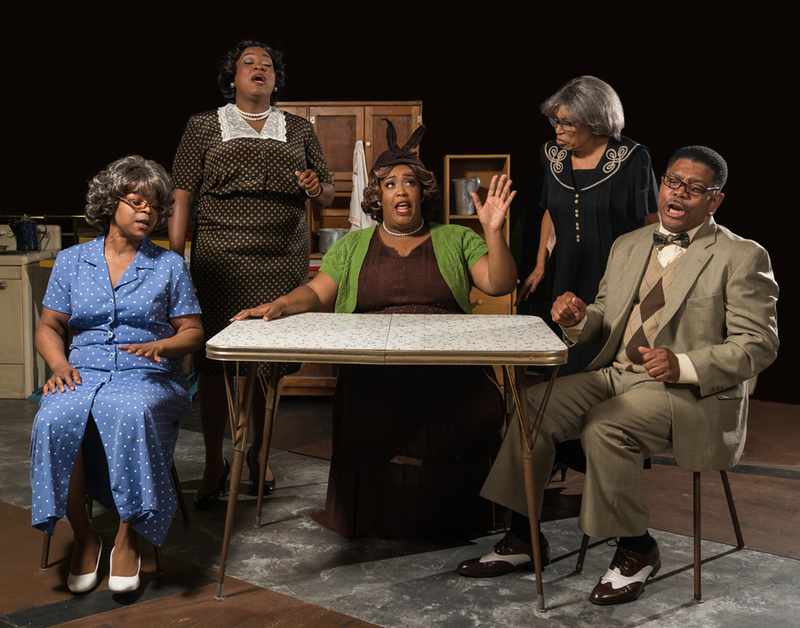 The Amen Corner, the first play written by renowned novelist, essayist and social critic James Baldwin, is a story about faith and family, about the gulf between black men and black women, and black fathers and black sons. Show runs January 23 – March 3, 2019, with evening performances at 7:30 p.m. and weekend matinees at 2 p.m. at the WBTT theater (1012 N. Orange Ave., Sarasota). Tickets are $45/adults, $20/students and active military (with valid ID). Call the Box Office at 941-366-1505 or go to westcoastblacktheatre.org.